A Boogie Wit Da Hoodie has been very busy of the past few weeks. He’s been consistently releasing new songs, including dropping a new song every day of the week. 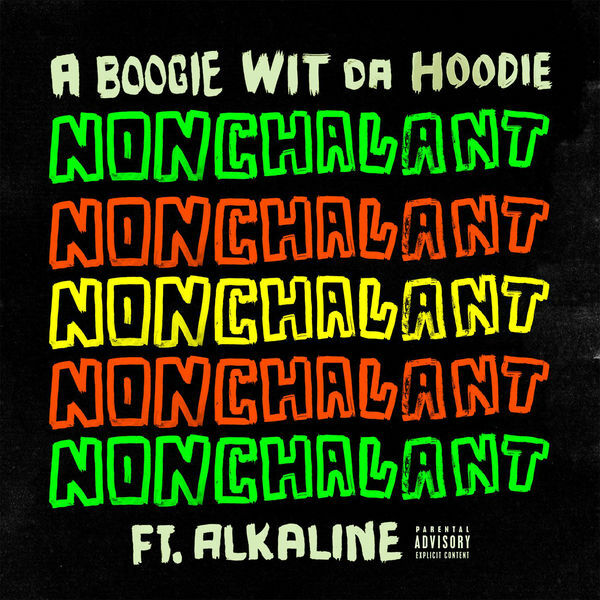 Today, A Boogie shares his new single ‘Nonchalant’ featuring Alkaline. It’s a dark, melodic track that serves as the lead single to his forthcoming project. Download or stream ‘Nonchalant’ featuring Alkaline below.